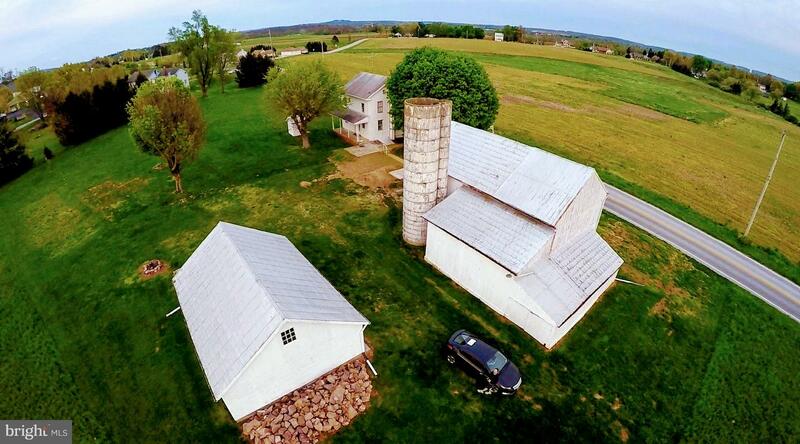 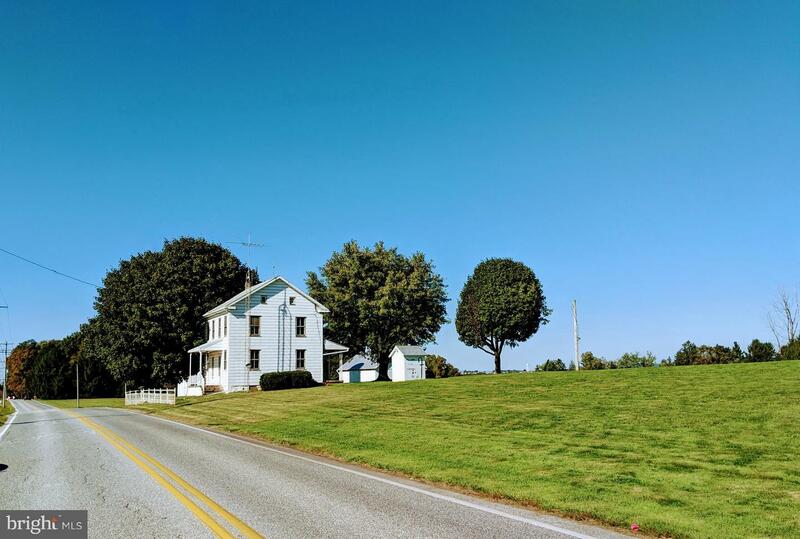 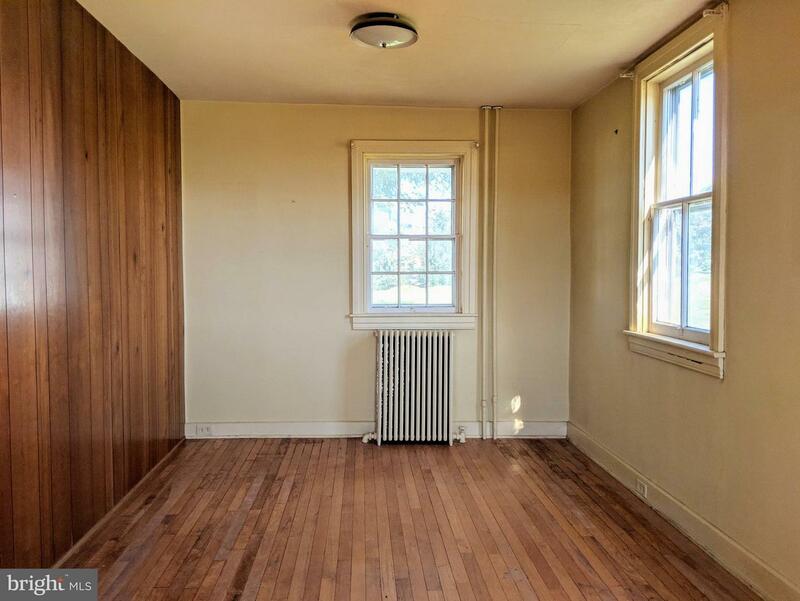 Amazing Farmette with Low Taxes Due to Clean & Green Status in West York School District! 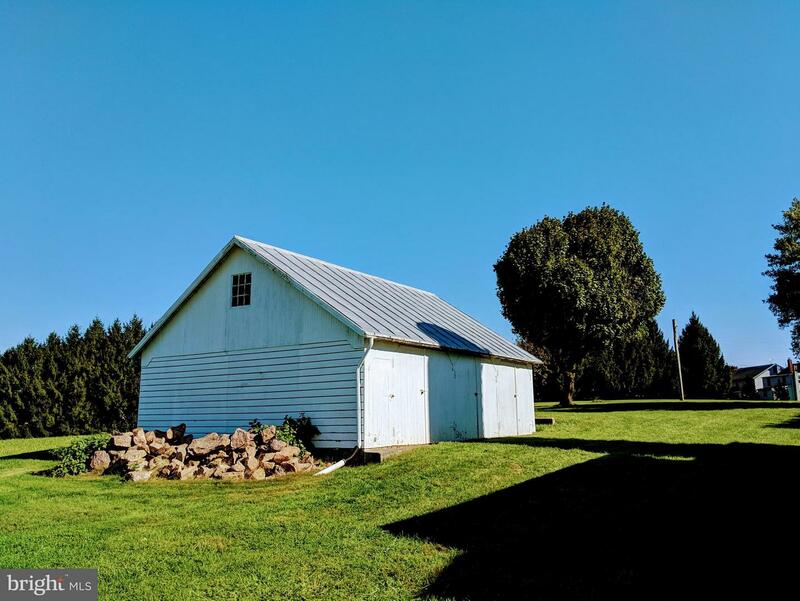 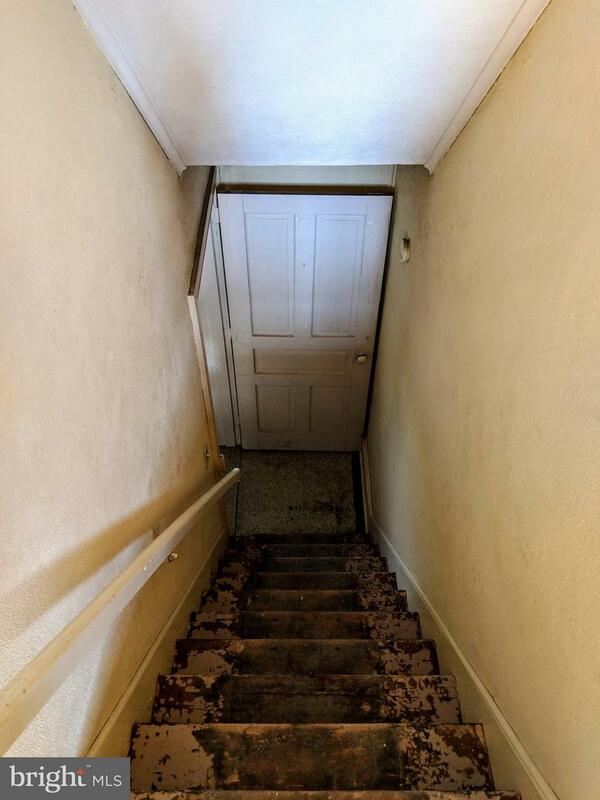 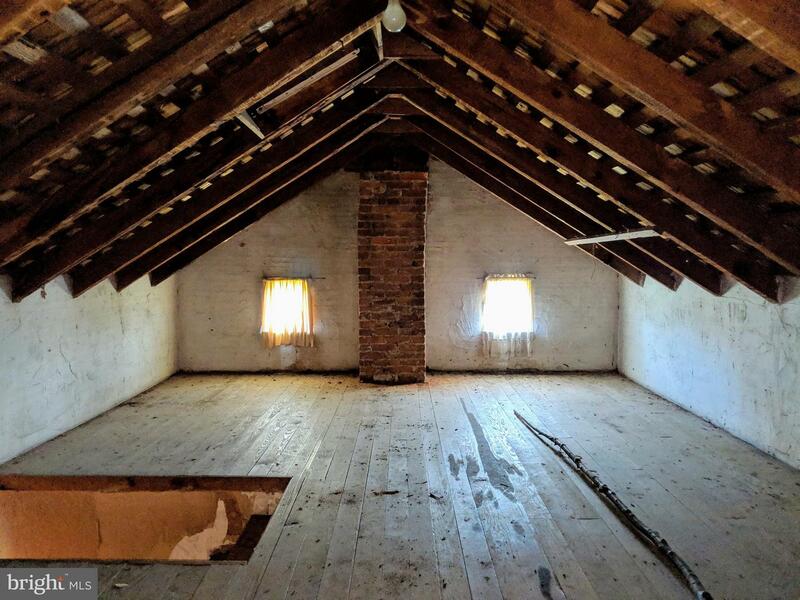 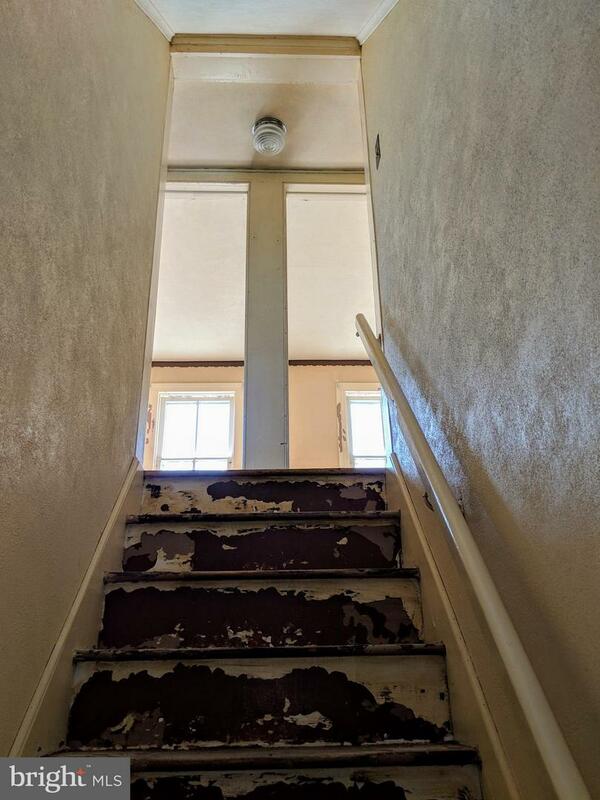 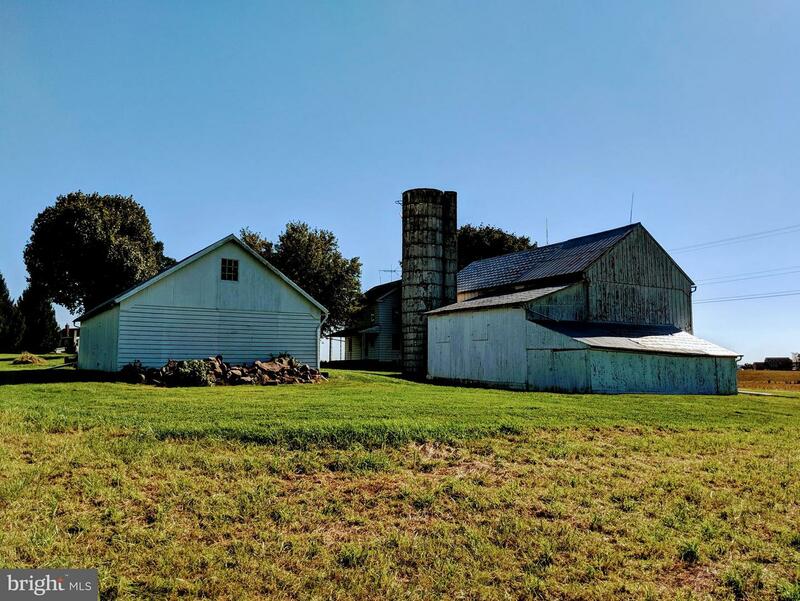 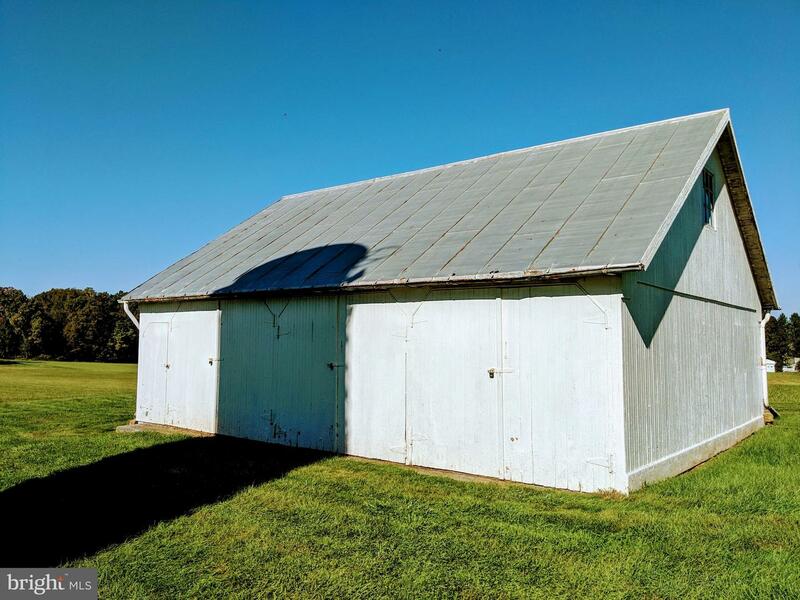 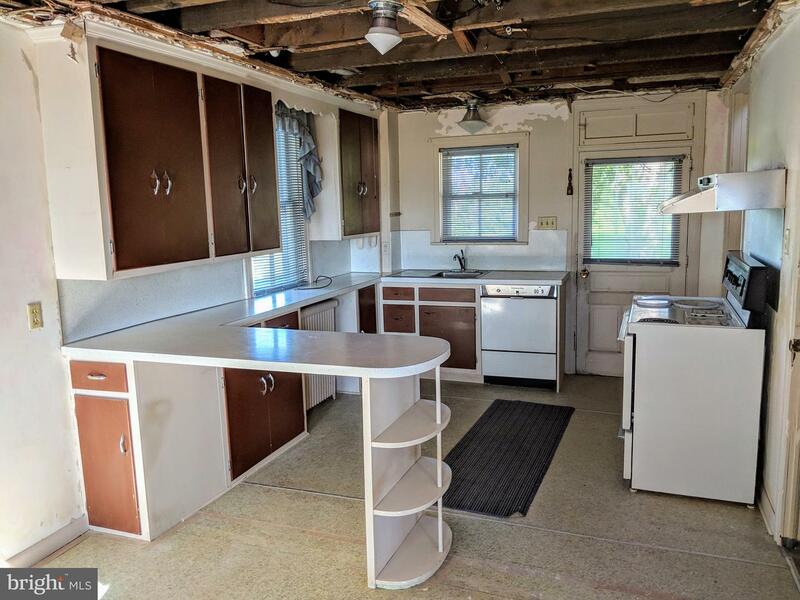 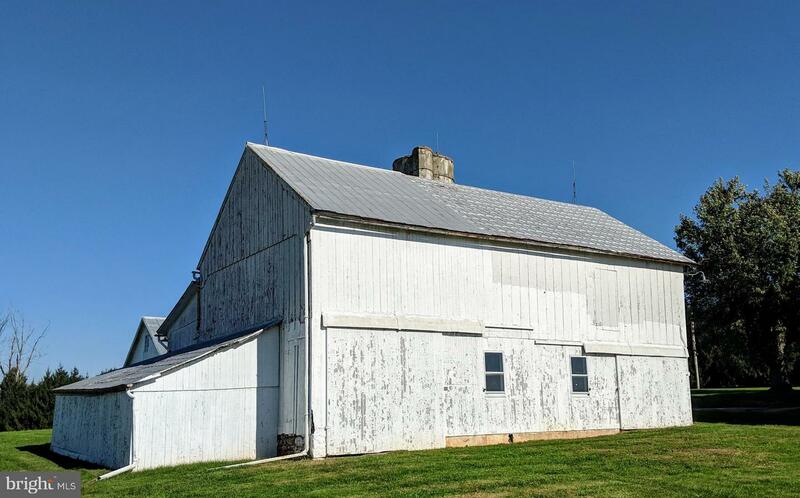 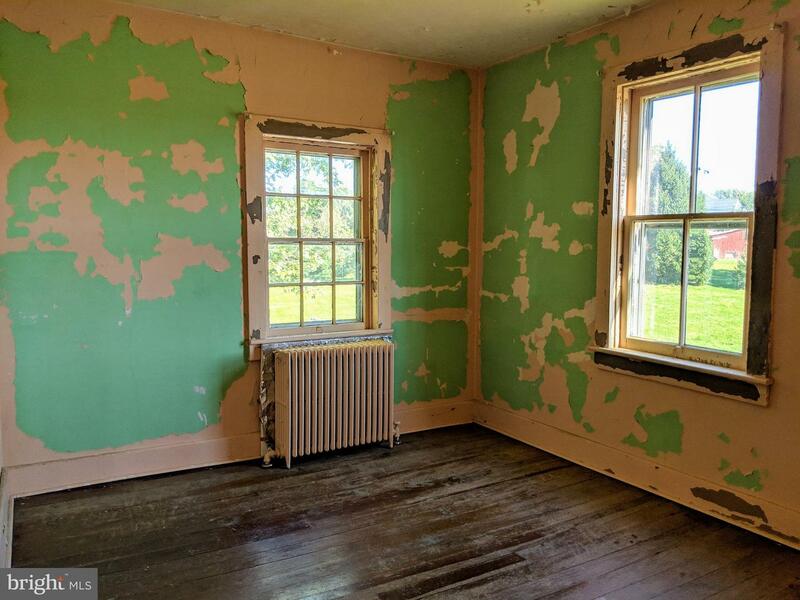 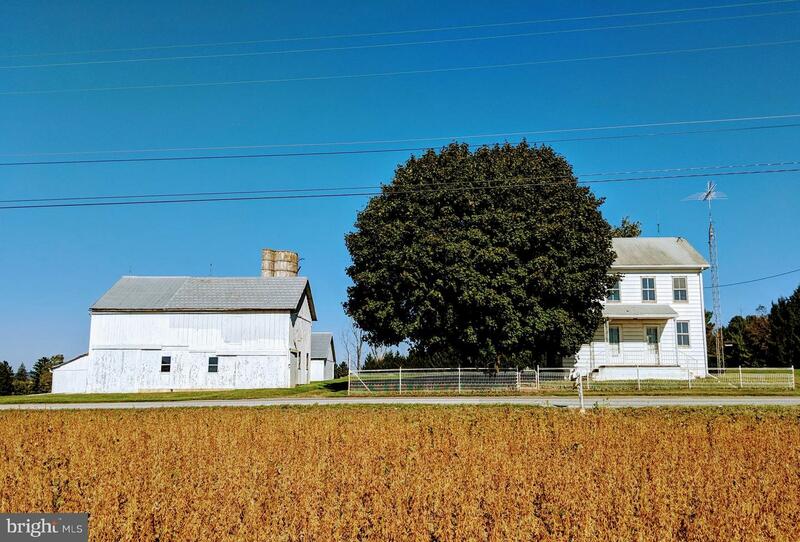 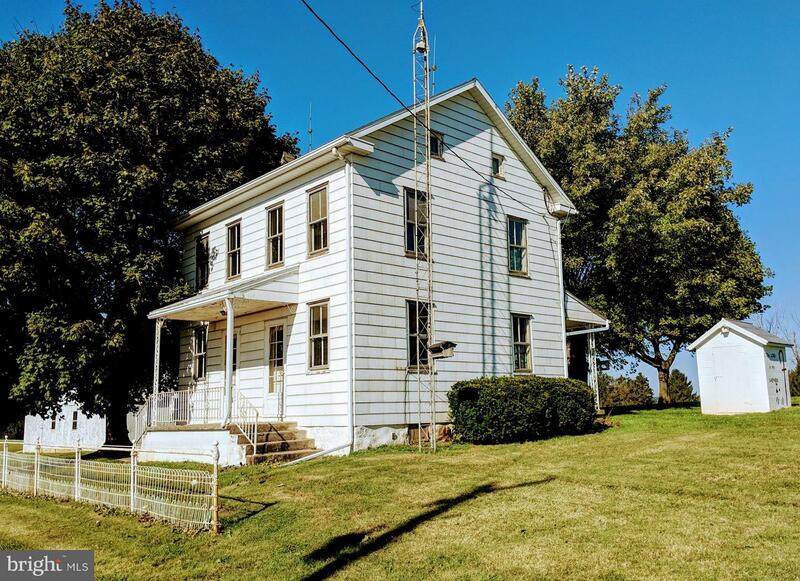 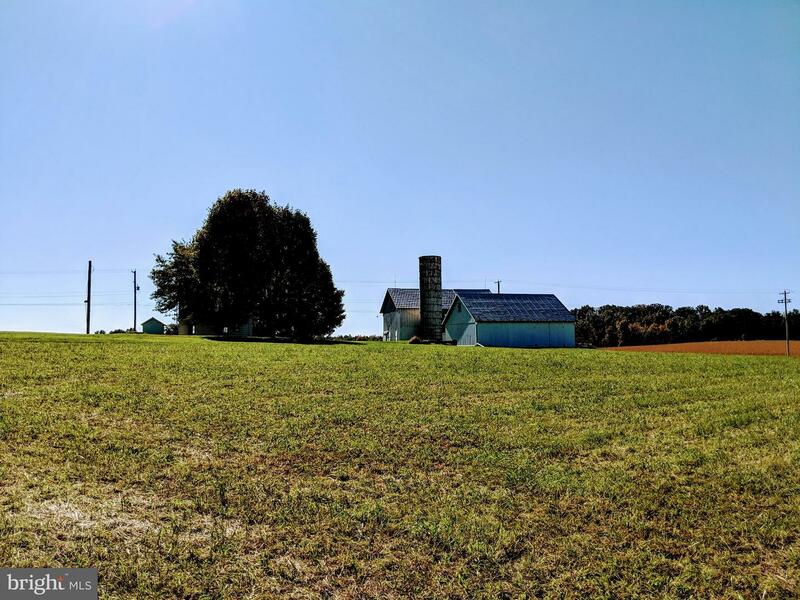 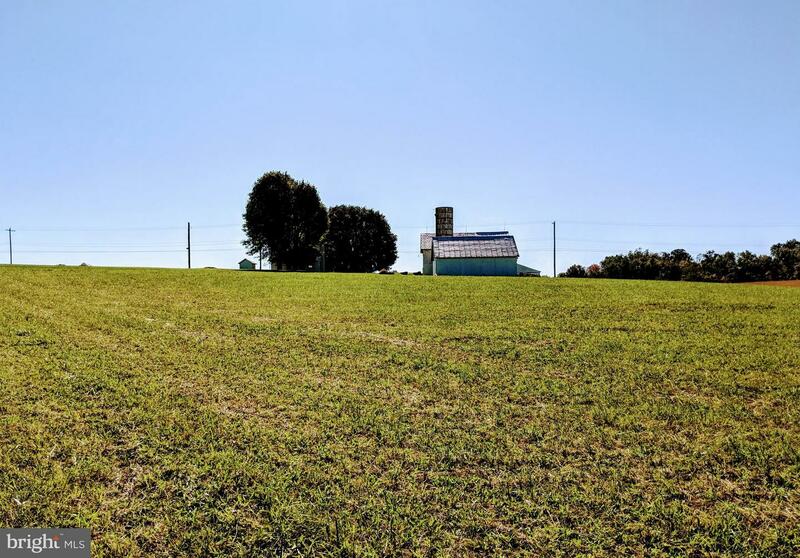 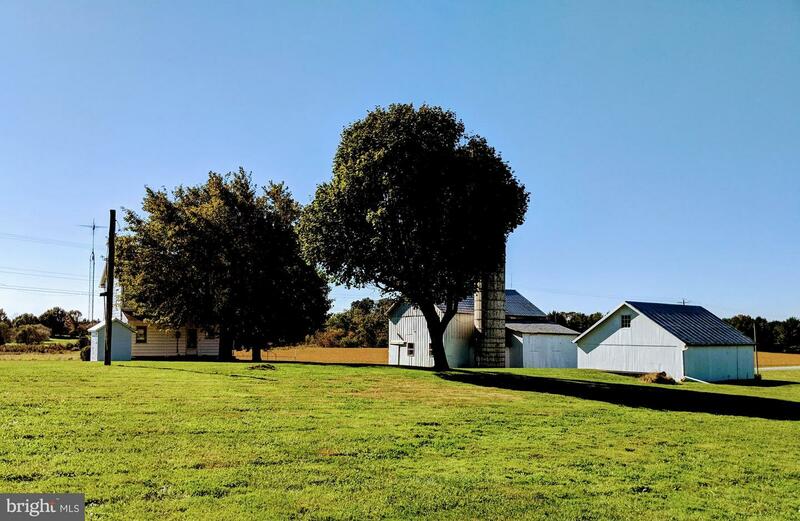 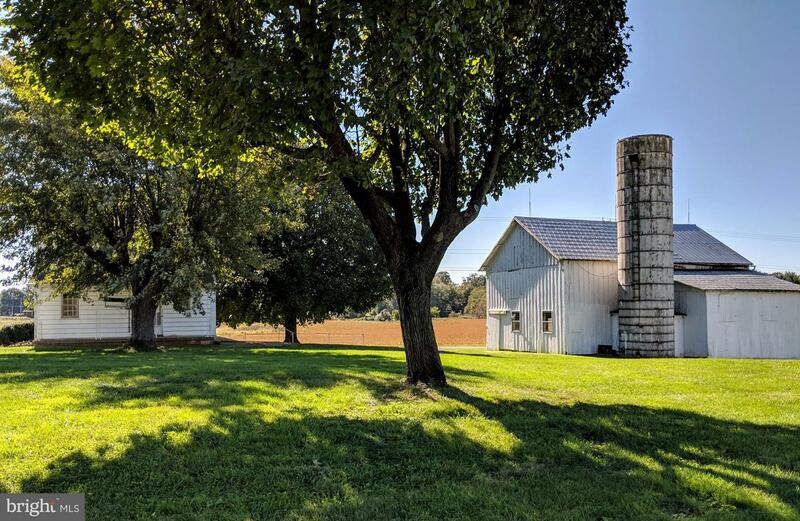 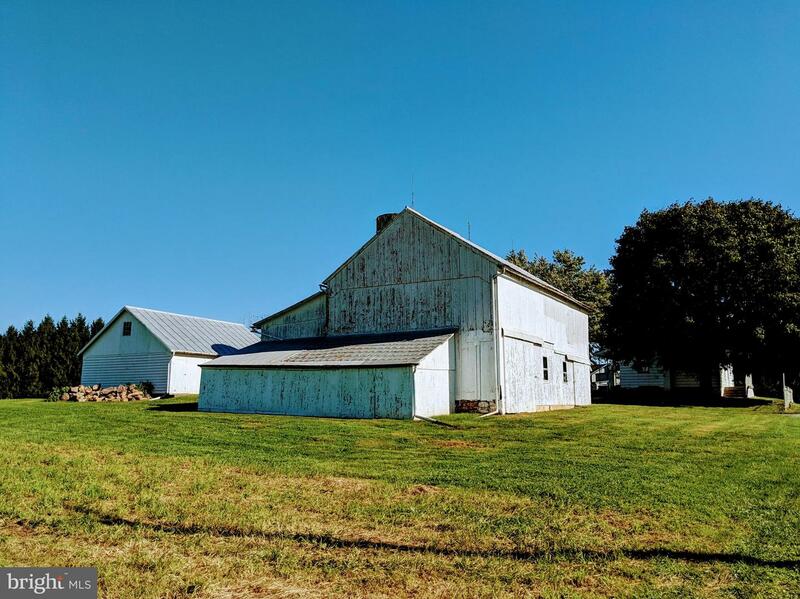 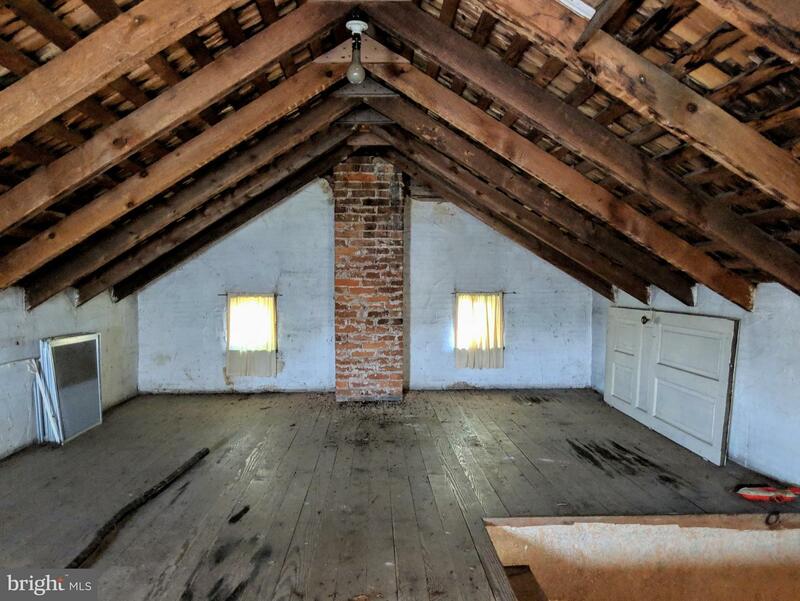 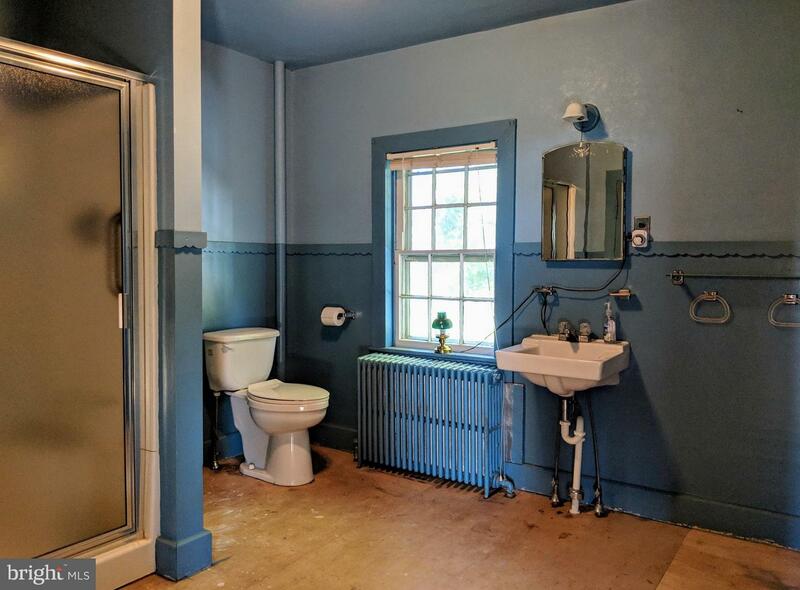 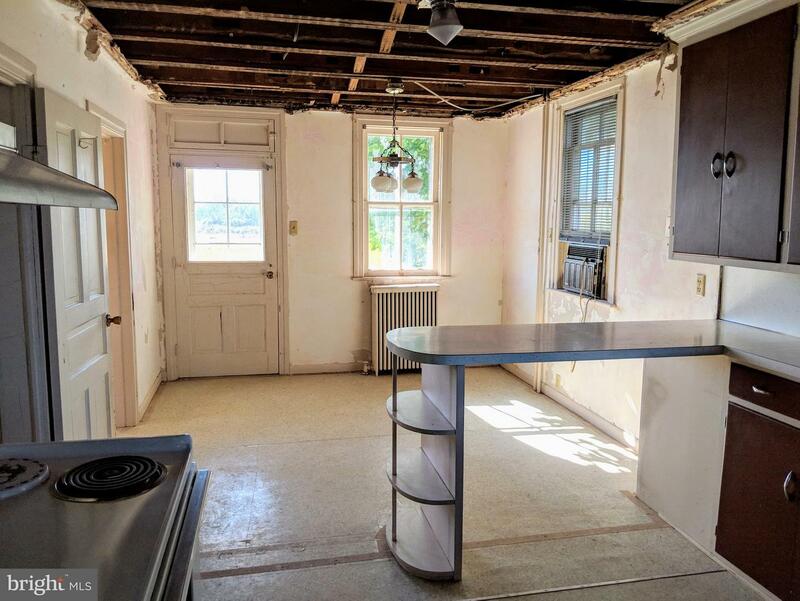 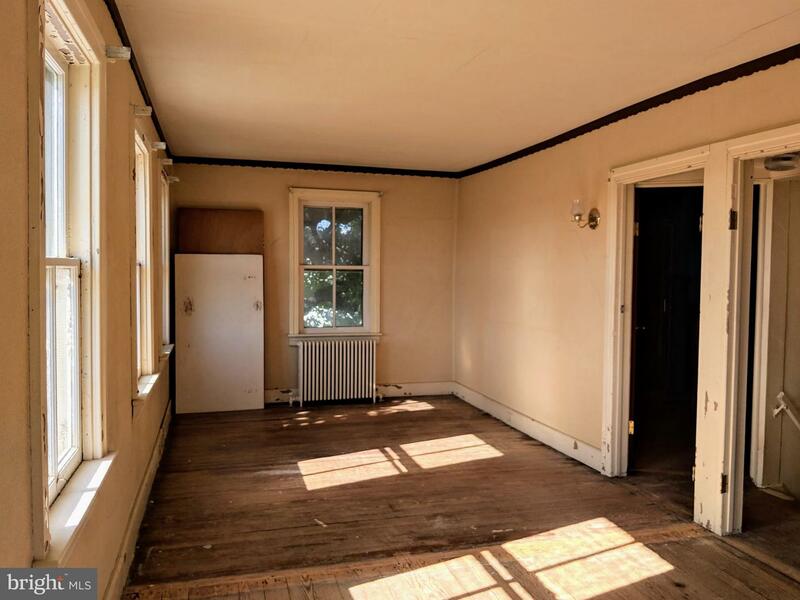 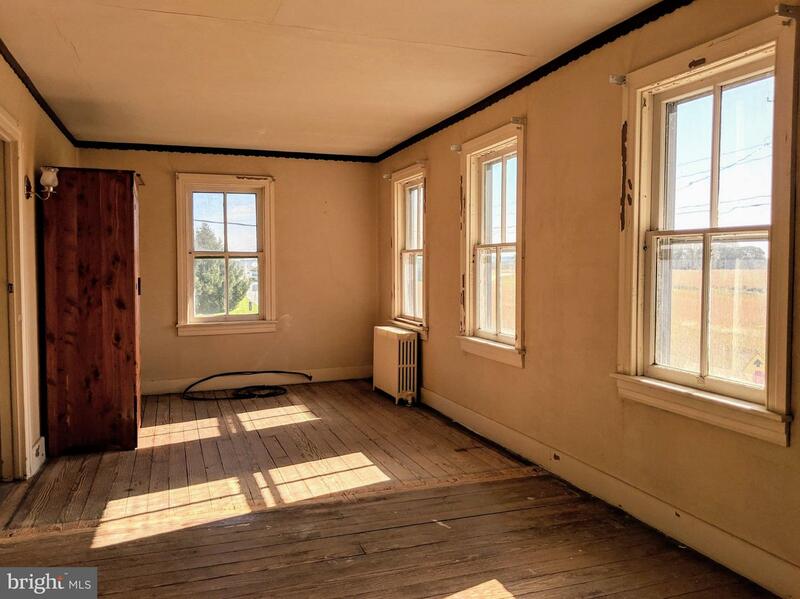 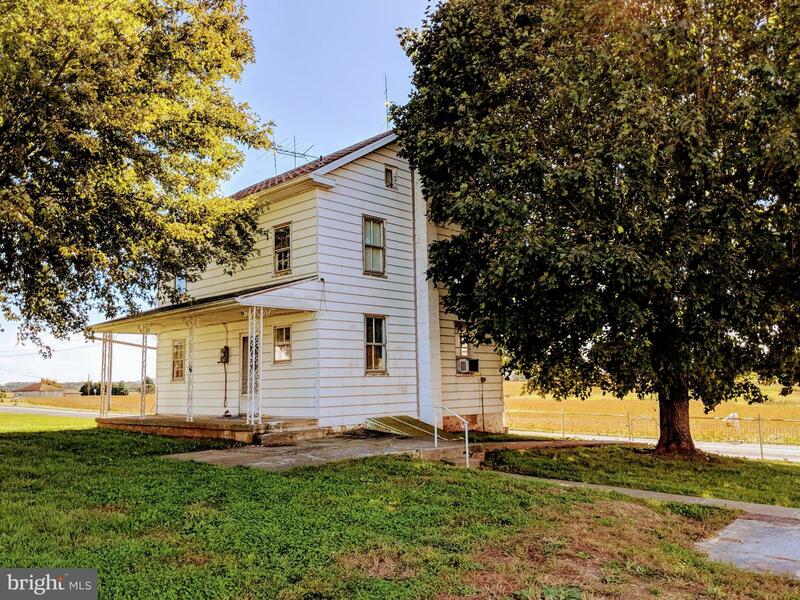 This Property Features 12.57 Acres, Farmhouse with Two Bedrooms (Could be easily converted back to Three Bedrooms), One Bath, Huge Barn with Hay Loft, Awesome Equipment Building/Garage, and Endless Possibilities! 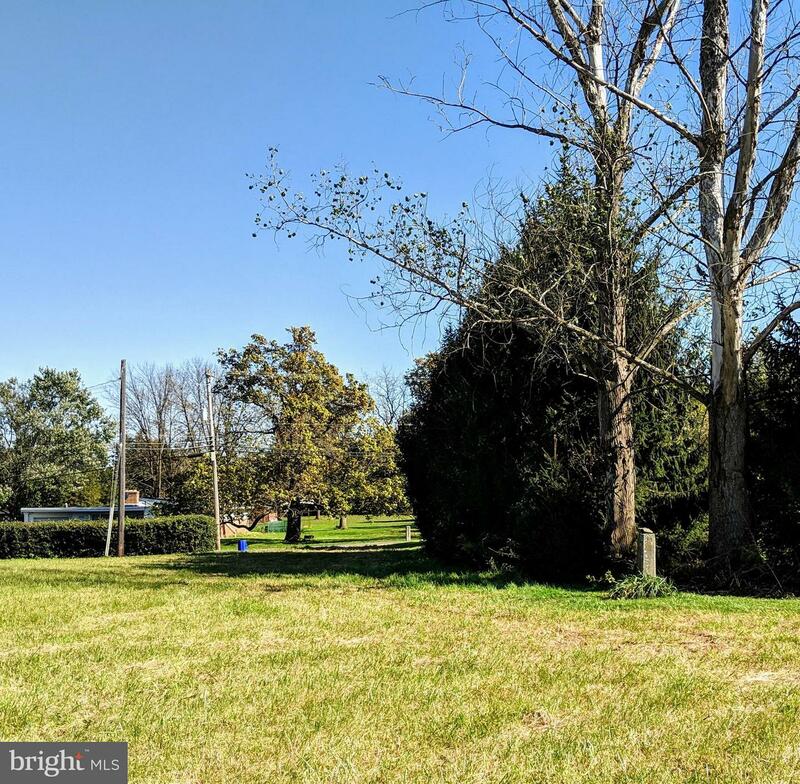 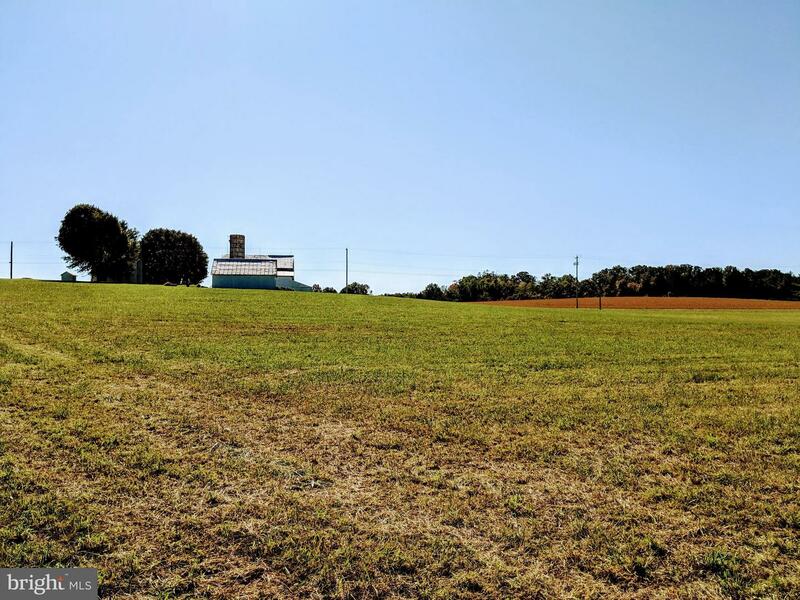 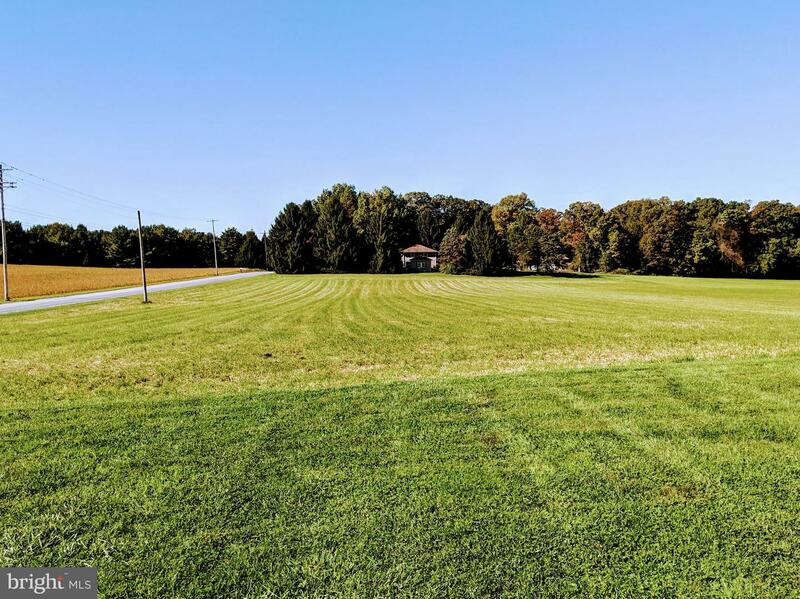 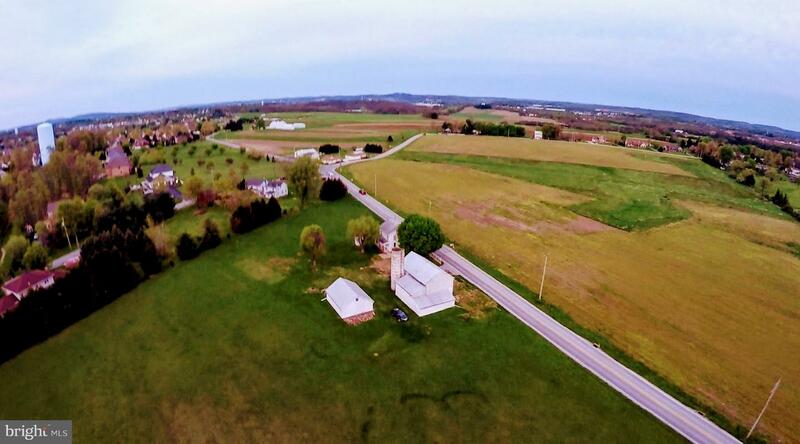 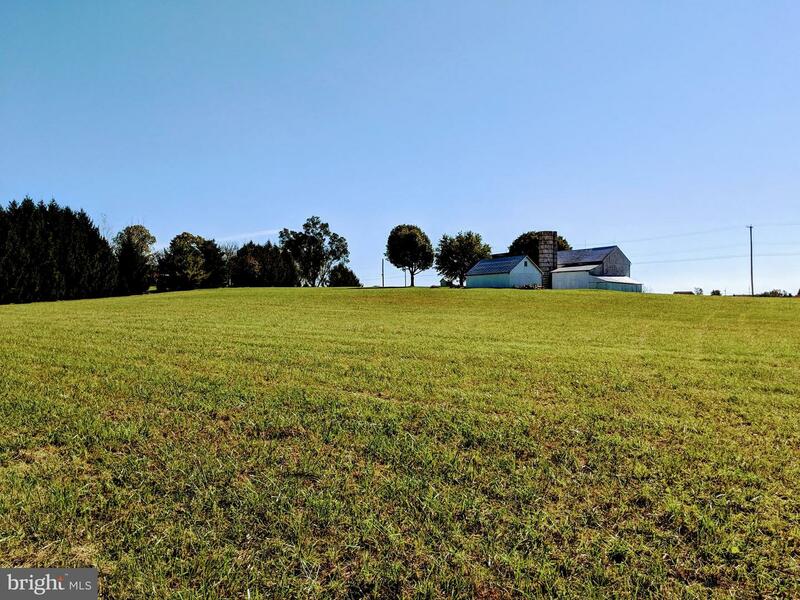 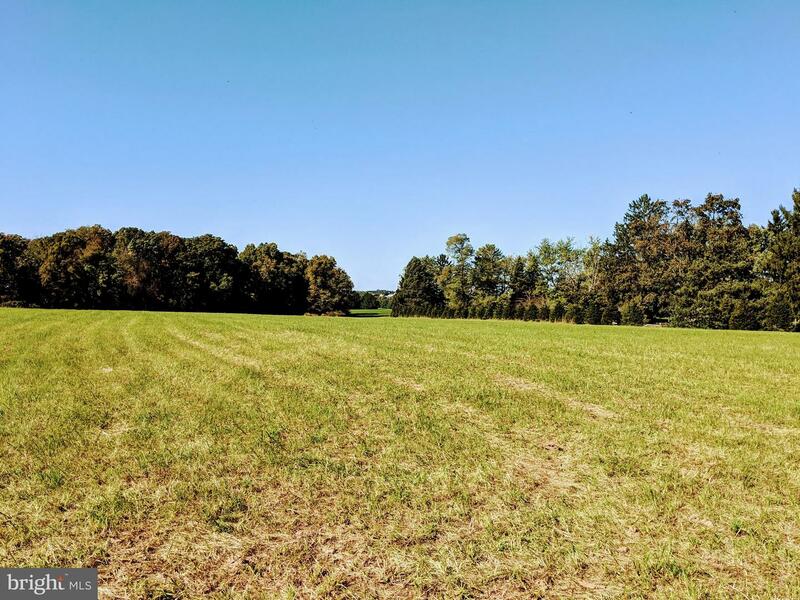 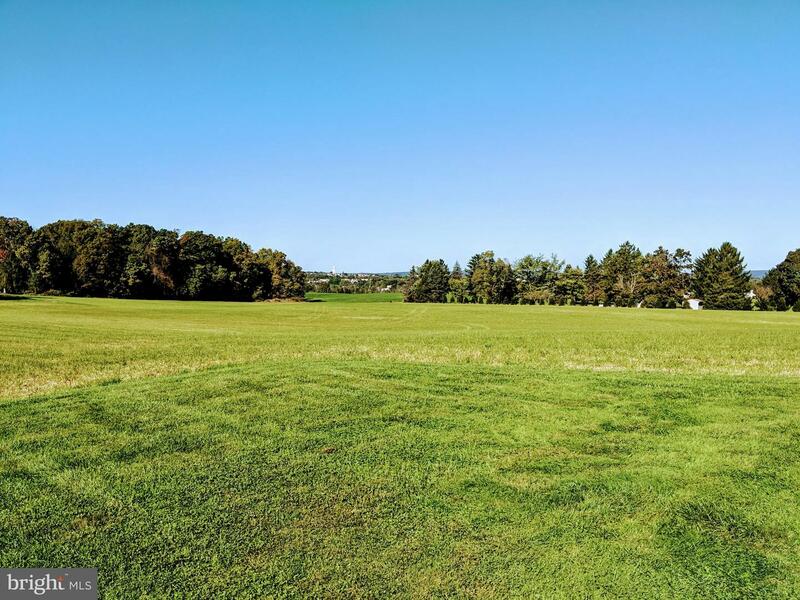 Subdivision Possible (Contact West Manchester Township for Details), Perc/Probe & Septic Design Completed Recently.Move into the Farmhouse & Build Your Dream Home! 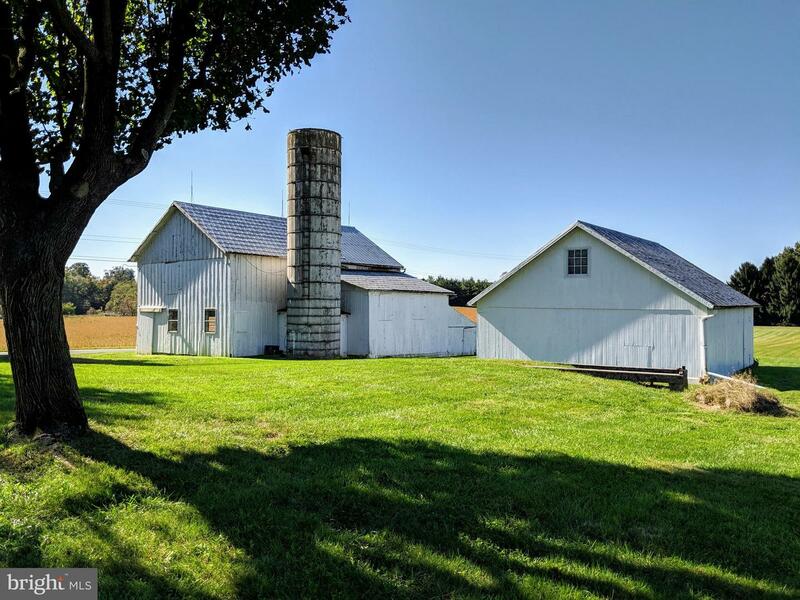 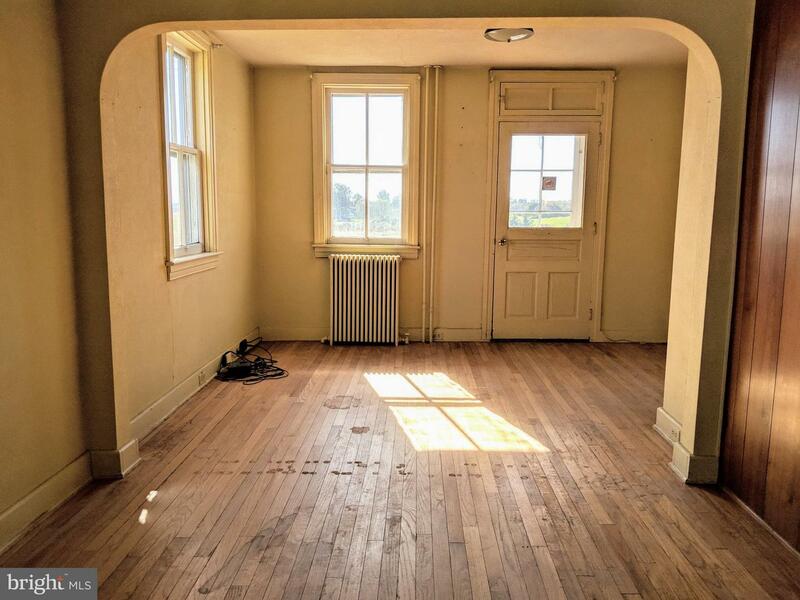 Contact Listing Agent Aaron Marshall at (717)659-9554 for Details!